who died November 11th 1861. Aged 73 years. The voyage of life is at an end. This mortal affliction is past. The age that in heaven we spend, For ever and ever shall last. 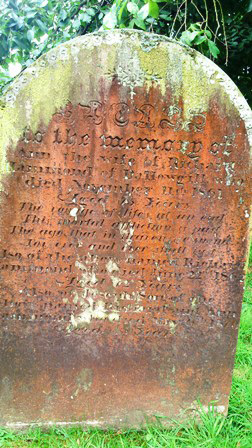 Also of the above named Richard Hammond who died June 22nd 1862.
who died May 6th 1870. Aged 45 years.